Last night, Urban Girl Magazine attended the premiere of 3 Tyler Perry produced shows at Mist in Harlem. 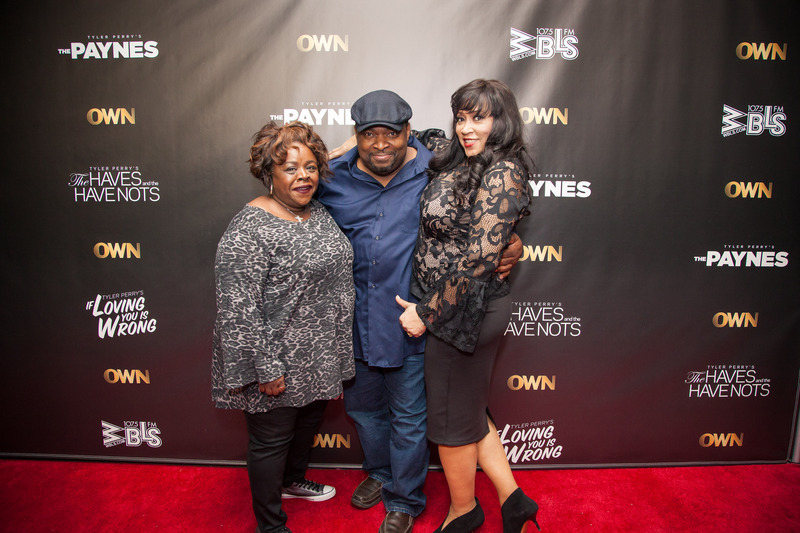 OWN Networks in partnership with WBLS FM presented an exclusive screening of Tyler Perry’s highly rated slate of shows: If Loving You Is Wrong, The Haves & Have Nots, and The Paynes. Over 300 fans and media influencers packed MIST Harlem in support of the return of OWN’s highly rated shows. Following the viewing, WBLS’ midday personality, Shaila Scott, moderated a high energy Q&A. Guests were then treated to a special meet & greet with talent and a reception. Actors in attendance included Jackee Harry (The Paynes), Tika Sumpter (The Haves & Have Nots), Angela Robinson (The Have & Have Nots), April Parker Jones (If Loving You Is Wrong), LaVan Davis (The Paynes), Cassi Davis (The Paynes), Tyler Lepley (The Have and The Have Nots), and Eltony Williams (If Loving You is Wrong). Stay tuned to this post for full video coverage.